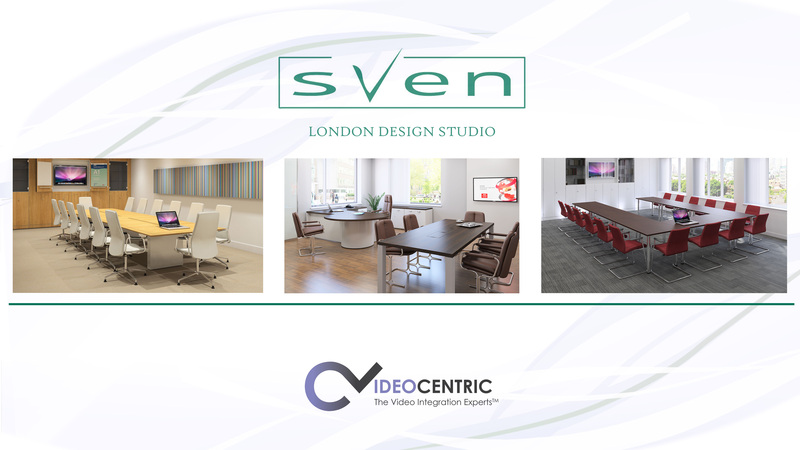 VideoCentric join forces with British furniture manufacturer Sven Christiansen for launch of the new London Design Studio showroom during Clerkenwell Design Week, seamlessly combining creative British furniture manufacturing with today’s leading collaboration technologies for business. VideoCentric has announced the opening of a new showroom presence in Clerkenwell, London, within the brand new creative and collaborative furniture design space, London Design Studio. Showcasing inspiring British manufactured office furniture from Sven Christiansen, alongside leading UK integrator VideoCentric’s stylish selection of world leading collaborative technology, the London Design Studio shows off how functionality and style combine through professional furniture-technology integration. 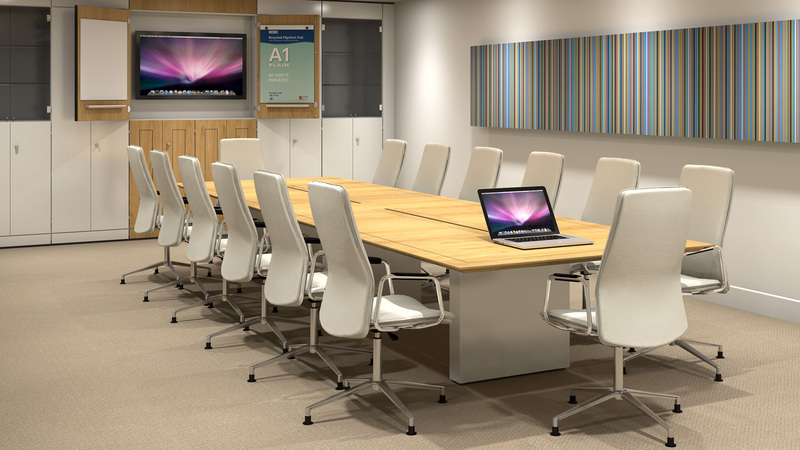 The showroom includes the new Cisco Spark Board integrated into Sven’s high end meeting showroom, one of the only Cisco Spark Boards installed and available for demonstration within Central London. The showroom is designed to inspire furniture dealers, interior designers and architects in a stimulating yet relaxed environment. 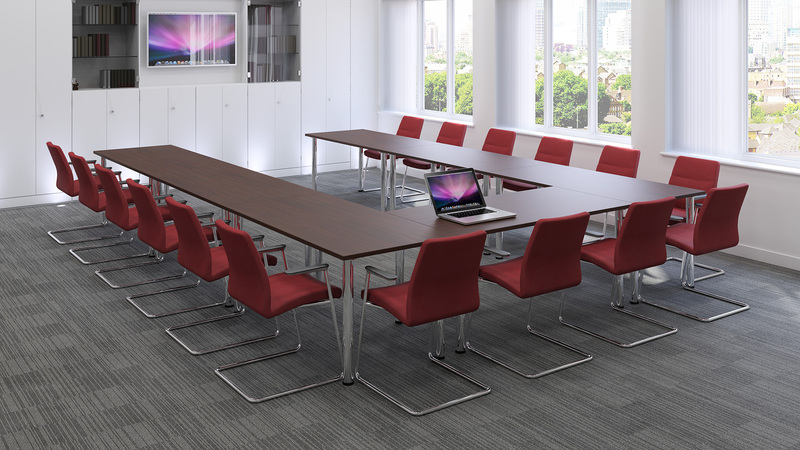 The showroom also demonstrates huddle systems such as the Cisco DX80, combined with Sven’s own huddle room furniture pods and 2-4 person collaboration space designs. Sven Christiansen Managing Director, William O’Brien says, “Advances in technology, changes is working practices and in individual working styles mean that the office has changed dramatically over the past few years. The time is right to firmly position ourselves in London’s most creative quarter”. Conveniently located just four minutes’ walk from Farringdon Station and directly adjacent to the new Crossrail station, businesses can come and visit the new showroom and see the Cisco Spark Board and Spark platform in action. 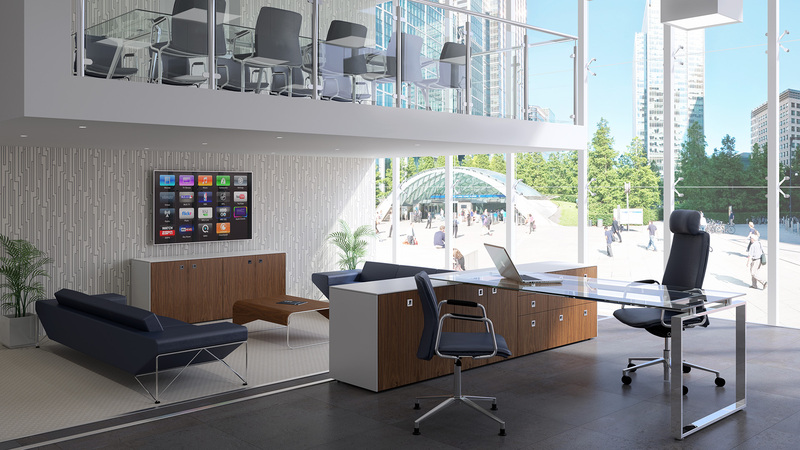 VideoCentric can also demonstrate further Cisco, Lifesize and Polycom Video Conferencing and Collaboration Technologies, and meet with organisations at the London Design Studio for business outcome and planning discussions without being led by any particular manufacturer. 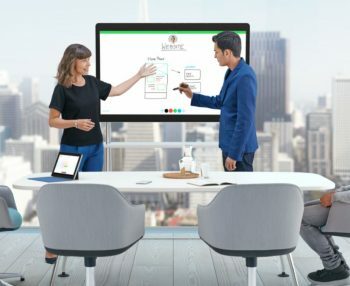 To arrange a demonstration of the new Cisco Spark Board, or to visit the London Design Studio to see the way that furniture and technology can be combined for sleek and stylish but functional office spaces, get in touch with VideoCentric today, or pop on down to the London Design Studio this week during Clerkenwell Design Week, at 111 Charterhouse Street, Clerkenwell, London.